The success of any business, institution or organization now heavily relies on cybersecurity. Huge, international companies now have security executives such as a CISO (Chief International Security Officer) at the helm of their security teams, protecting internal and external operations. Today the consequences of a security breach can cause the collapse of a business, the loss of clients, and the company’s good reputation. That’s why security professionals like CISOs are leaders in cybersecurity zeroing in on their companies’ cybersecurity health, making sure that they are aware of the data and privacy risks and that they are prepared for any impending attacks. In truth, hackers are now extremely agile—and it is the security executive or professional’s job to be steps ahead of these criminals and to prioritize the privacy of its online ecosystem. Leaders in cybersecurity continue to make bold impacts on the lives of men and women in this digital age. Thus, Bold Business has curated a list of the top 25 leaders in cybersecurity who have made successful innovations and contributions in the cybersecurity industry. Chief Information Security Officer, Wells Fargo & Co.
Rich Baich is widely recognized as one of the best leaders in cybersecurity and has even written a book "Winning as a CISO." The top security job at Wells Fargo is one of the most intense in the industry. 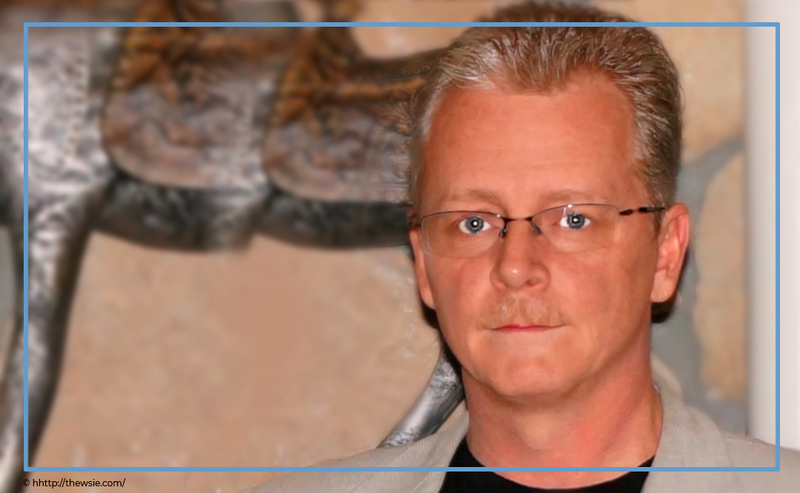 He has extensive experience in information security management, risk management, privacy, and technology deployment. Baich has worked in corporate, professional services and military environments. And, is also part of the National Infrastructure Advisory Council, which is responsible for the cybersecurity infrastructure of President Donald Trump and Homeland Security. Baich’s participation is seen as a signal that there is a growing focus on protecting U.S. cyberspace. Rich Baich is a graduate of the U.S. Naval Academy and served the National Security Agency during his 20 years plus Naval Career. Global Industry Solutions Leader – Healthcare and Life Sciences, Cloudera Inc.
Cloudera provides software platforms for data engineering, machine learning and analytics that run on the cloud. 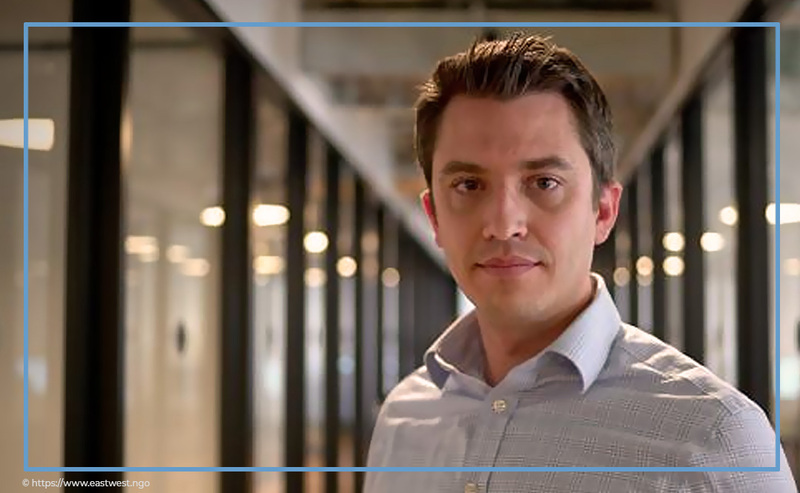 Ryan Swenson is engaged in the healthcare arm of Cloudera, where he attends to the needs of clients and partners across the different healthcare segments. 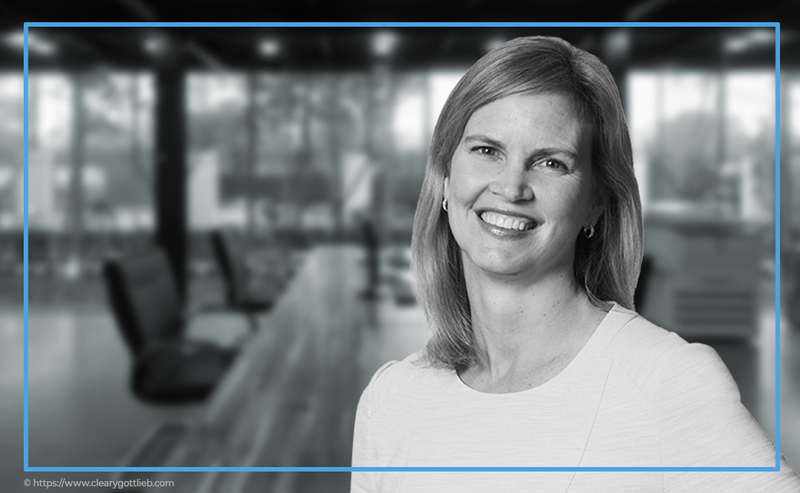 Prior to joining Cloudera, Swenson was instrumental in developing initiatives in electric health records (EHR), medical imaging, genomics, machine learning and big data in companies like Dell EMC and Virtustream. He also helped build one of the world’s largest cloud storage services, the Virtustream Storage Cloud. Asymmetric Solutions Architect, Verizon Communications Inc.
Jeffrey Schweitzer has been one of the prominent leaders in cybersecurity in Verizon. He has, since 2007, served as a consultant, Enterprise Architect, and Chief Innovation Architect. 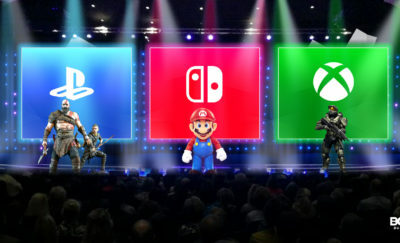 Under his leadership, he has been hosting the Operation Convergent Response, in collaboration with Nokia, Guardian Centers, and Aegex Technologies LLC. He gathers industry leaders and companies to showcase the technologies that can be adapted to improve crisis response operations. In crises such as earthquakes, flooding, and shootings, victims need unique support as quickly as possible, and there are technologies in place that prioritize public safety. “When every second counts, it’s critical that first responders know the emerging technologies that are available and understand how they can be used in the event of an emergency,” according to Schweitzer. 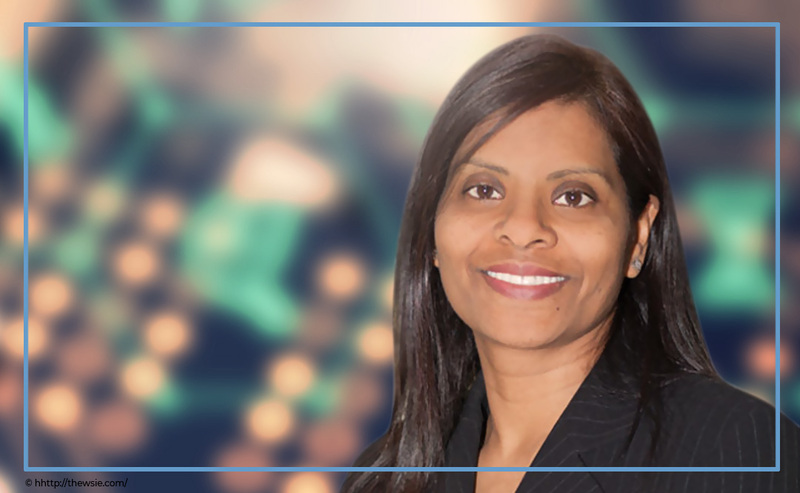 Global Chief Information Security Officer, International Business Machines Corp.
Shamla Naidoo brings 25 years of information security management experience to IBM. She heads the company’s overall information security program which involves information risk and security strategies, architecture, and operations. Before assuming her post in IBM, Naidoo was Vice President of Information Risk and Security at Starwood Hotels and Resorts. She has also served in similar roles in companies, such as WellPoint, Northern Trust, and ABN AMRO. Senior Director, Data Trust & Threat and Vulnerability Management, Splunk Inc.
Splunk is a software producer for searching, monitoring and analyzing big data—where Tarah Wheeler heads strategic planning and long-term security initiatives. Wheeler is a cybersecurity policy fellow at the think tank New America and a contributing cybersecurity expert for the publication Washington Post. As one of the influential women leaders in cybersecurity, she has written a book called “Women in Tech: Take Your Career to the Next Level with Practical Advice and Inspiring Stories”. Wheeler was previously the Senior Director of Engineering and Principal Security Advocate at Symantec Website Security. In addition, she also led projects while at Microsoft Game Studios. 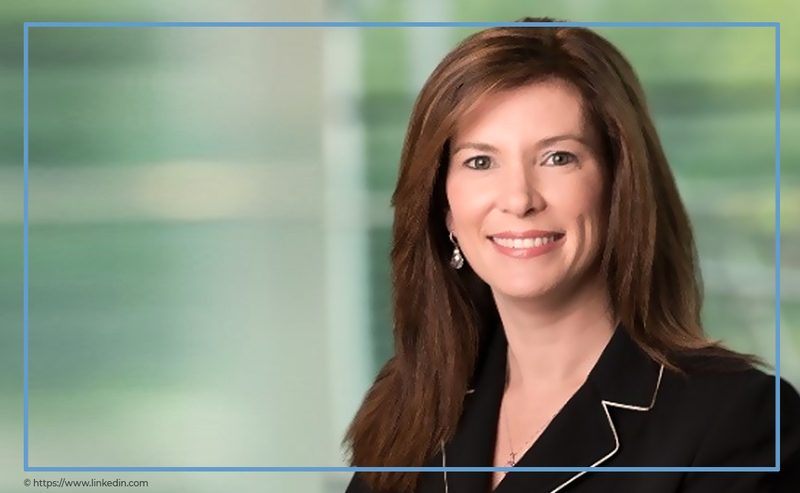 As a partner at Cleary Gottlieb, Katherine Carroll works with financial institutions and companies in financial technology, IT, software, retail and telecommunications. Carroll lends her expertise and advice to these companies which require updated information on data, privacy and data protection. Notably, Carroll previously served as Counselor to Secretary of Defense Ash Carter. She gave advice on intelligence matters, on the details of detainees’ transfer from Guantanamo Bay, and on easing restrictions on service rendered by women and transgender service members. During the time she served in the Department of Defense, Carroll received the Secretary of Defense Medal for Outstanding Public Service. 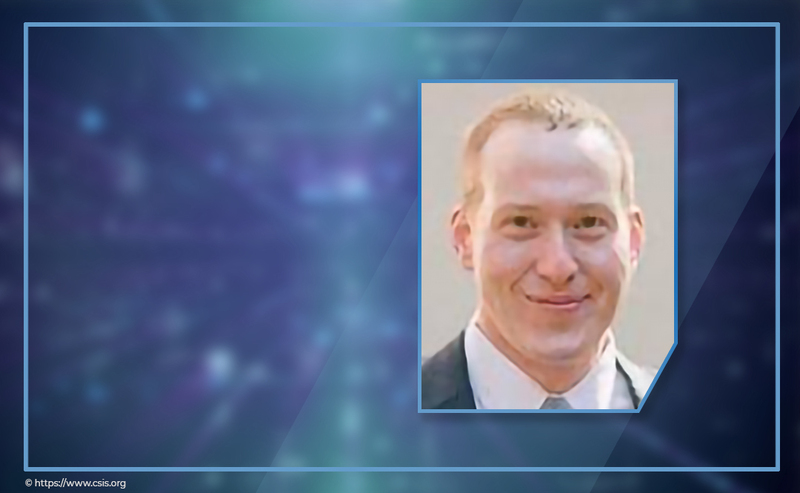 Senior Vice President of Engineering and Chief Technology Officer, SecurityScorecard Inc.
Jason Cassey assumed his role at SecurityScorecard with about two decades of experience in computer networking, telecommunications and security. He is an industry expert in software-defined networking (SDN), leading technologies in VoIP security and wireless mobility. Before joining SecurityScorecard, he managed IronNet Cybersecurity’s engineering team. 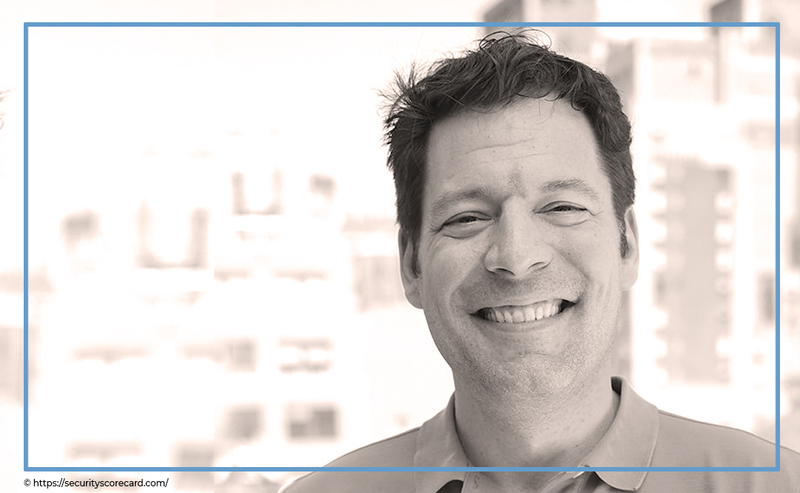 He has been a leader in product management in various startups and S&P companies. He is also a member of the Software Leadership Council and a research associate for the Open Networking Foundation. As director of an international think tank, Katherine Charlet focuses on the international implications of security on emerging technologies. She deals with artificial intelligence, cybersecurity and biotechnology. Charlet was formerly the Acting Deputy Assistant Secretary of Defense for Cyber Policy of the U.S. Department of Defense. She led the department in developing cyber strategies and policies and in embracing international cyber relations. Charlet is also a recipient of the Secretary of Defense Meritorious Civilian Service Award. Director of Cybersecurity Policy, Microsoft Corp.
Jacob Crisp was a senior Deputy Staff Director for national security for the House Homeland Security Committee. He was previously the White House President’s Daily Brief (PDB) briefer, assisting initiatives in counterterrorism. Crisp was also an officer at the CIA, covering different areas such as intelligence, analysis, operations and covert action. He was also the CEO and Co-Founder of Spotlight Cybersecurity LLC. At Microsoft, he works with policymakers and influencers to support the company’s lawful access policy in the United States. 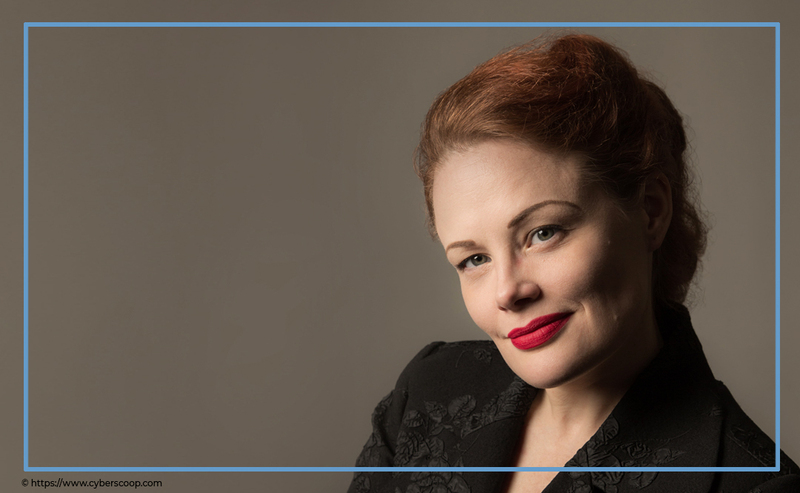 Summer Fowler has been with the university for about a decade, teaching courses in IT Project Management and in Information Security Policy and Governance. She is teaching new generations about cybersecurity risk and resilience, with a focus on operational risk management and insider threat. She is also responsible for research strategies to improve security and resilience involving organizational assets, facilities, technology, information, and people. Fowler was also a software engineer at Northrop Grumman Corporation as well as a Technical Member of the staff at Johns Hopkins University Applied Physics Laboratory. 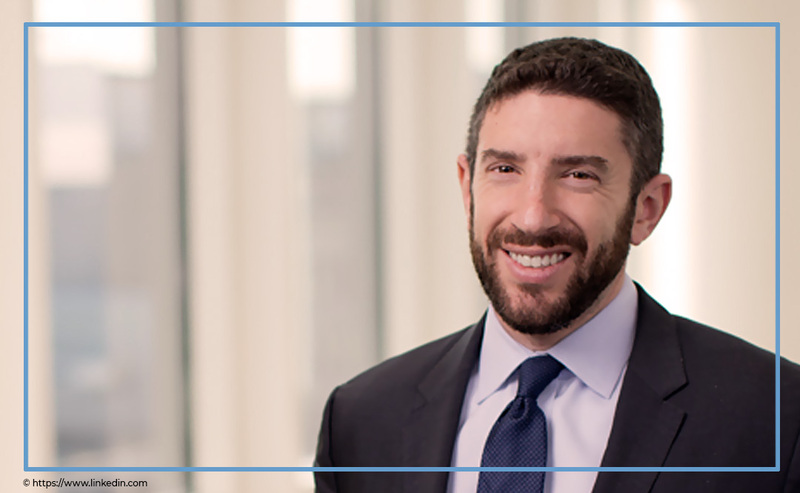 Vice President and Head of Cybersecurity Policy, Standards & Regulation, The Goldman Sachs Group Inc.
Eric Goldstein is one of the widely noted leaders in cybersecurity. Prior to his stay at Goldman Sachs, he held a handful of roles in the U.S. Department of Homeland Security. He was also an attorney at O’Melveny & Myers LLP, with a practice on data security and privacy. In 2017, he became a Fellow in Advanced Cyber Studies of the Center for Strategic and International Studies. He is also a published researcher with contributions in reports, such as “Countering Adversary Threats to Democratic Institutions” and “Evaluating the Impact of Cybersecurity Information Sharing on Cyber Incidents and Their Consequences”. Under Davis Hake’s management, Arceo is developing a cyber resilience platform that leverages data to mitigate risks using better tools. He has been instrumental in developing cybersecurity initiatives across the National Security Council, U.S. Congress, and private companies. Hake works to strengthen the security of online communities, and the national cybersecurity policy. He is currently a co-director of the Cybersecurity Expert Group of the Truman National Security Project. He is also an Adjunct Fellow of the Strategic Technologies Program at the Center for Strategic and International Studies. Randi Kieffer is a big advocate of diversity in cybersecurity. She believes that connecting people from diverse backgrounds and strengths is critical to the success of various cybersecurity issues. She has joined Capital One with a sharpened focus for communication in and between cybersecurity teams. Kieffer is responsible for the Information Systems audit practice in the Audit Services Department of Capital One. She has also worked with Homeland Security through various roles and has served as the CISO for the Transportation Security Administration. 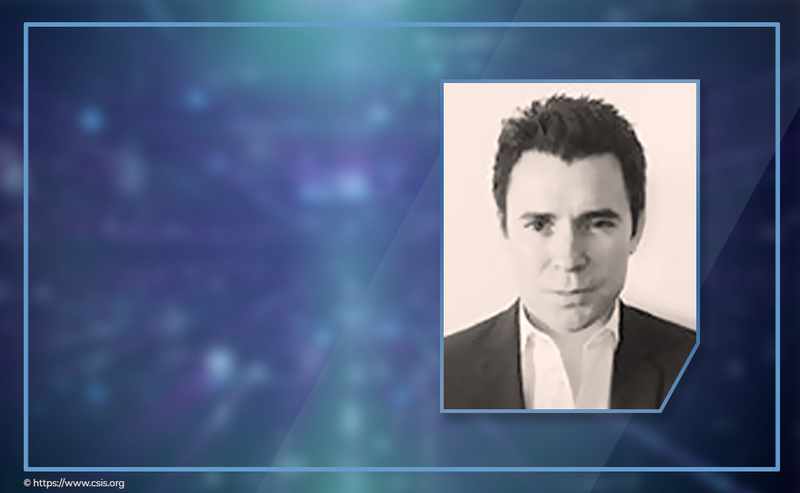 Director, Azure Government Affairs, Microsoft Corp.
As a former Professional Staff Member in the U.S. Senate Committee on Armed Services, Daniel Learner also took the lead for the Cybersecurity Subcommittee and the Department of Defense’s military cyber policies and programs. He likewise previously led the Subcommittee on Strategic Forces—overseeing missile defense, cybersecurity, military space programs, nuclear weapons, and U.S. Strategic Command. Now, as one of the top leaders in cybersecurity with Microsoft—and with considerable, relevant experience—Lerner fulfills his role as director of Microsoft's government cloud-computing service, Azure Government. Here, his dedication to cybersecurity and information security management is put into further tangible action. Tim Maurer is an advocate of cybersecurity, human rights in the digital age, and internet governance. He is also part of the research advisory group of the Global Commission on the Stability of Cyberspace. He served in the advisory board of the Global Conference on Cyberspace at The Hague. Maurer also served as Director of the Global Cybersecurity Norms and Resilience Project at New America. He was also head of Research of its Cybersecurity Initiative. 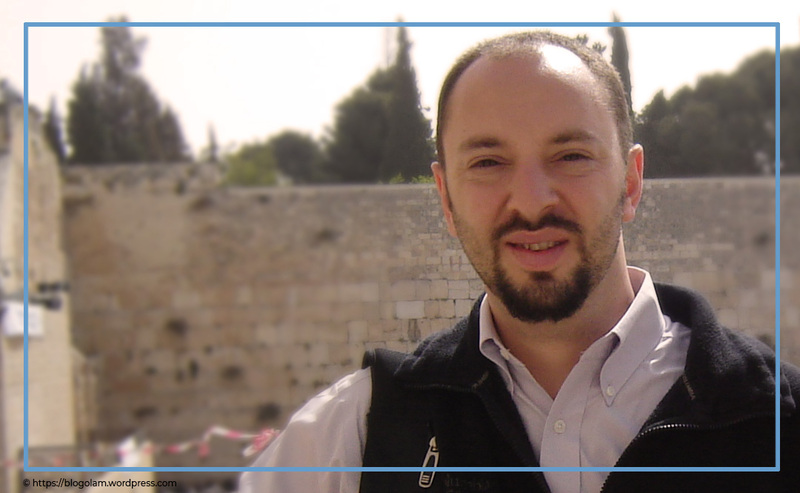 His work on cybersecurity has been featured by CNN, Foreign Policy, Slate, Time, and other media and publications. He published his book “Cyber Mercenaries: The State, Hackers, and Power” in January 2018, exploring the relationships between hackers and governments. At such a young age, he has risen to the top of the ranks along with other remarkable leaders in cybersecurity. TierPoint is a provider of IT and data center services such as cloud computing, colocation, and other IT services. Here Paul Mazzucco manages corporate standards concerning network security and leads compliance certifications with different security standards. 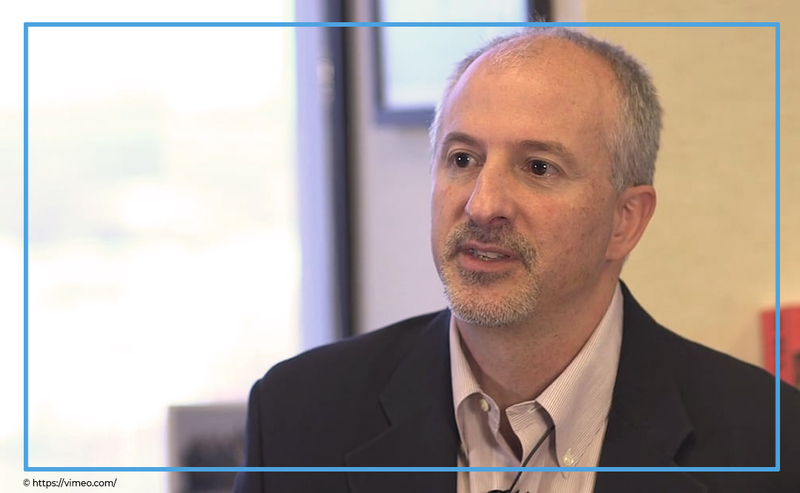 As an IT security veteran, he has developed quite a few initiatives for various clients. These include developing and testing behavior-based information security policies, information security management, business continuity plans, as well as forensic services. He was previously CEO of Xand before it was acquired by TierPoint. 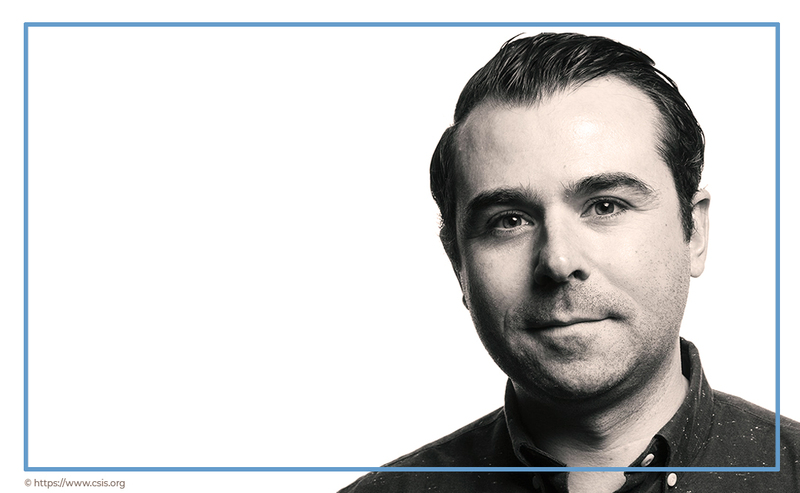 Matthew Noyes is one of the powerful leaders in cybersecurity in the U.S. government. He develops strategies and policies relating to transnational cybercrime investigations to safeguard the U.S. financial sector. He works with Homeland Security, Congress, National Security Council, and other interagency partners. Noyes also works with the Office of the Secretary of Defense for Cyber Policy. He has also taught graduate school courses on cyber policy and cybersecurity. Jason Truppi has harnessed his exhaustive cybersecurity experience as a career technologist and former FBI agent. Now as an entrepreneur, he lends his knowledge to TLDR and its clients in improving crypto security. 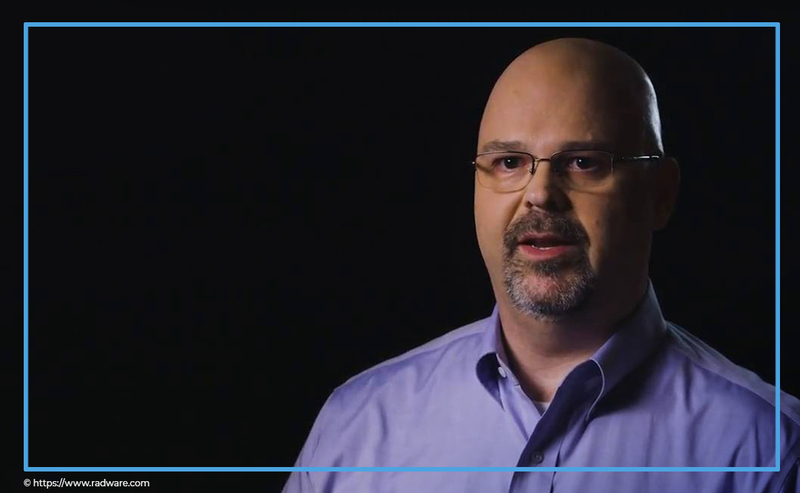 As a former FBI Cyber Special Agent, he helped address national security and cybercriminal intrusions. He then worked as a Supervisory Special Agent in Washington D.C., solving data breaches, cyber extortion, and hacktivism. He also served at Tanium Inc. as director of the company’s Endpoint Detections and Response. 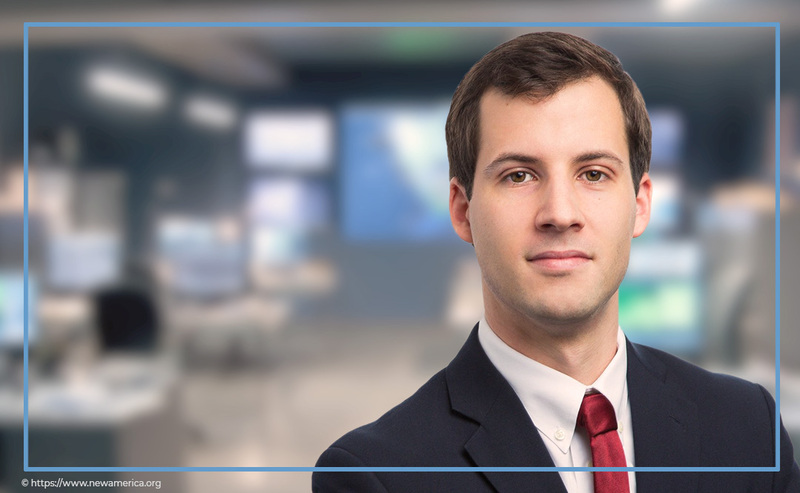 Truppi is one of the significant leaders in cybersecurity who continue to advocate and improve cyber policy as fellows at the Center for Strategic and International Studies. Meredith Harper is one of Henry Ford Health System’s outstanding leaders in cybersecurity. As a result, she became the first Chief Privacy Officer hired into the position in 2003. Then in 2012, she diversified and expanded her role in information and network security, privacy and security risk management, and identity and access management. She oversees protecting Henry Ford’s operational and technological needs. 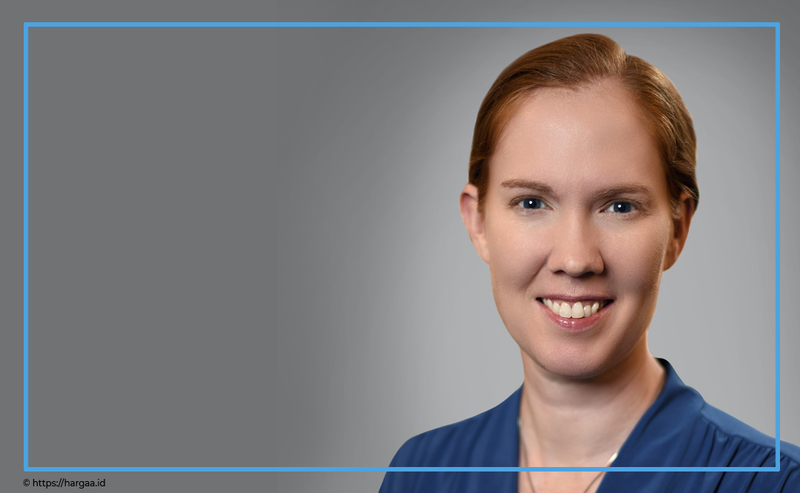 Harper is a member of the International Association of Privacy Professionals, where she holds certifications in privacy and healthcare compliance. She is also certified by the International Information System Security Certification Consortium Inc. as a Healthcare Information Security & Privacy Practitioner. 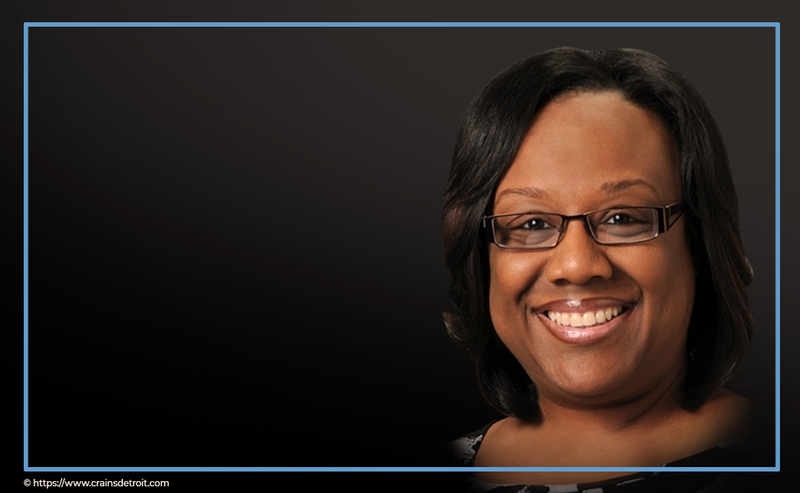 As one of the top women leaders in cybersecurity, she is also an active member of the Michigan Council of Women in Technology, among other similar organizations. Senior Vice President and Chief Information Security Officer, Verizon Communications Inc.
At Verizon, Chandra McMahon leads initiatives on security strategies, standards, policies, architecture, and processes. Prior to joining Verizon, McMahon developed and delivered a wide range of cybersecurity and IT solutions and services for financial and technology companies. She has engaged with the White House, Congress and other government leaders to promote public-private cybersecurity partnerships. She is also one of the members of the Aspen Institute Cyber Strategy Group, where she helps transform cybersecurity conversations into actions. 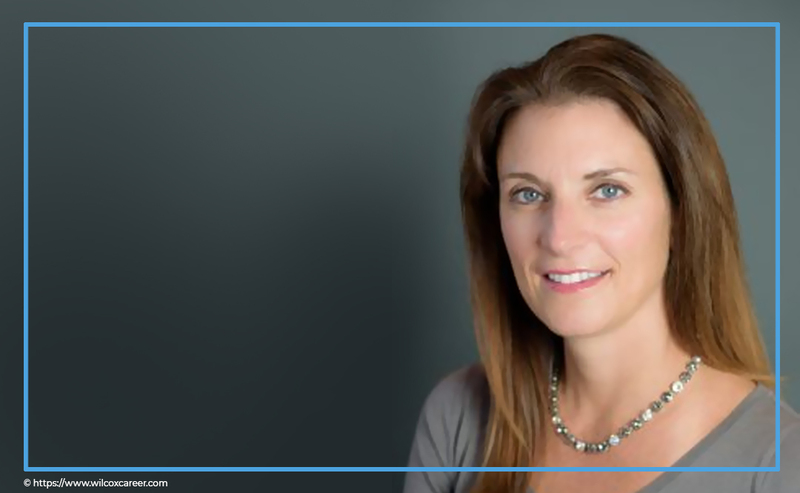 Executive Vice President & Chief Security Officer, Citizens Financial Group Inc.
Holly Ridgeway is an expert in business strategy, risk management, and privacy and compliance. 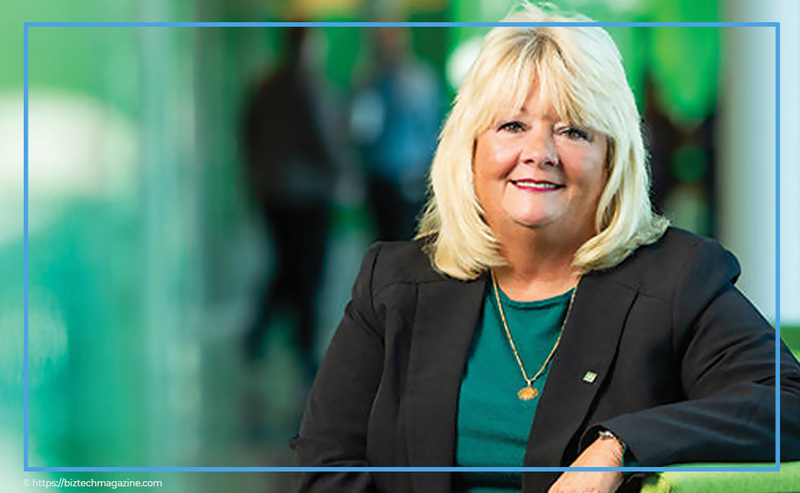 Throughout her career, she has built security programs for the Federal government and the commercial sector. She also served as the CISO of PNC Financial Services Group and the U.S. Department of Justice. She has helped companies bolster their information security efforts by teaching them about detection, monitoring, responding and reporting. As a result, in 2013 Ridgeway received the Global CISO Top Ten Breakaway Thought Leader Award. 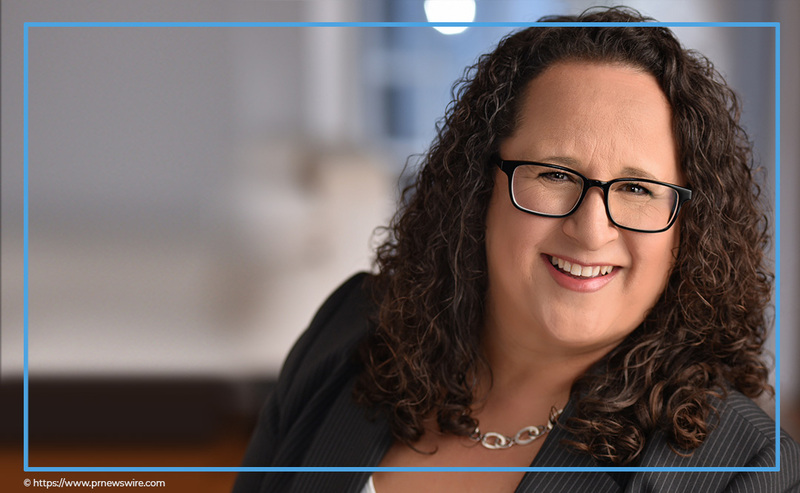 With over two decades of experience, Myrna Soto leads cybersecurity transformation programs in different organizations—finance, media, hospitality, and communications. Soto was Senior Vice President and Global CISO at Comcast Corporation. There she was in charge of security strategies and policies in all Comcast enterprise. She also served as Chief Infrastructure and Information Security Officer. Soto has also held other key information security management roles at prestigious companies such as MGM Resorts, Royal Caribbean Cruise Lines, and American Express. She has been recognized as one of the top women in security by various publications. 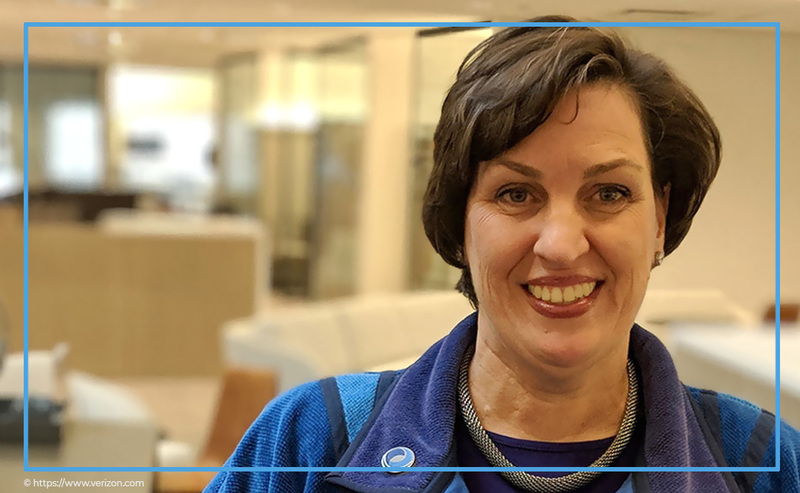 At Cox, Kim Keever has been the leader in creating an industry-recognized team that has diminished security risk and increased savings for the company. She was given the CSO50 Award for Security Innovation Delivering Business Value in 2015 by CSO Magazine. Also, as one of the remarkable leaders in cybersecurity, she was consequently recognized as a top woman in technology and business by Multichannel News. 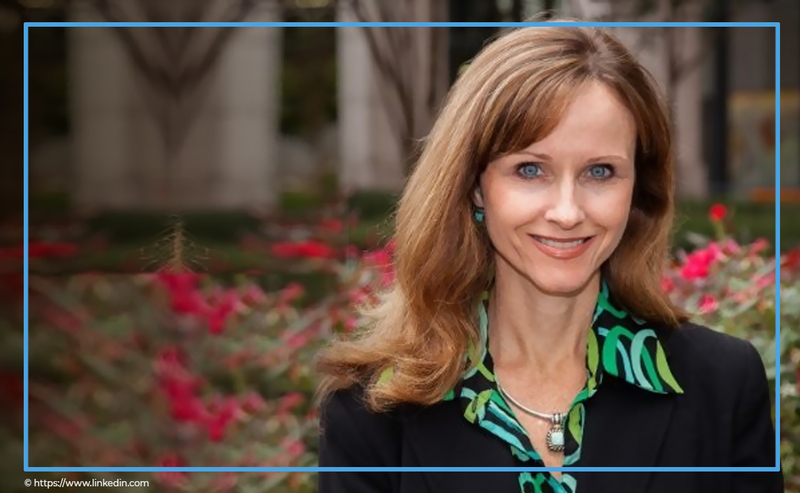 Before joining Cox, she was Vice President of Information Security and Controls, and CISO for Coca-Cola. At Cox, she continues to protect the company from hacktivists and protect its millions of sensitive data on all platforms. 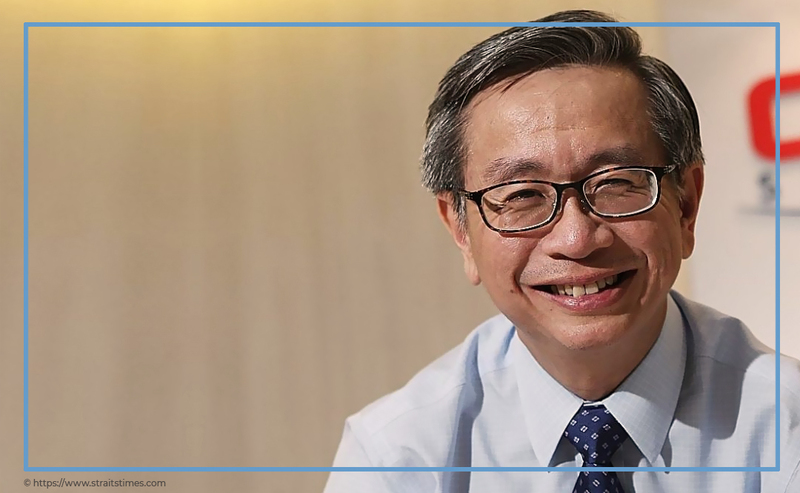 Apart from his work at the CSA, David Koh is one of the top leaders in cybersecurity in Singapore. He is also the Deputy Secretary of Technology and Deputy Secretary of Special Projects of the Ministry of Defence, Singapore. At CSA, he leads Singapore’s efforts in providing efficient management of its cybersecurity functions and initiatives. These initiatives involve strategy, policy development, cybersecurity operations, and industry outreach and development. He is also part of the boards of the Defence Science and Technology Agency, Media Development Authority, and Temasek Defence Systems Institute. 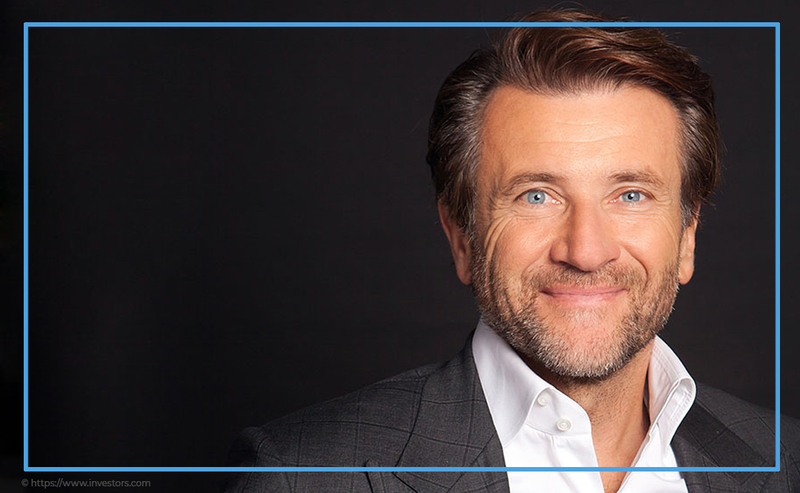 Robert Herjavec, an established entrepreneur, is known for building and selling different IT companies. 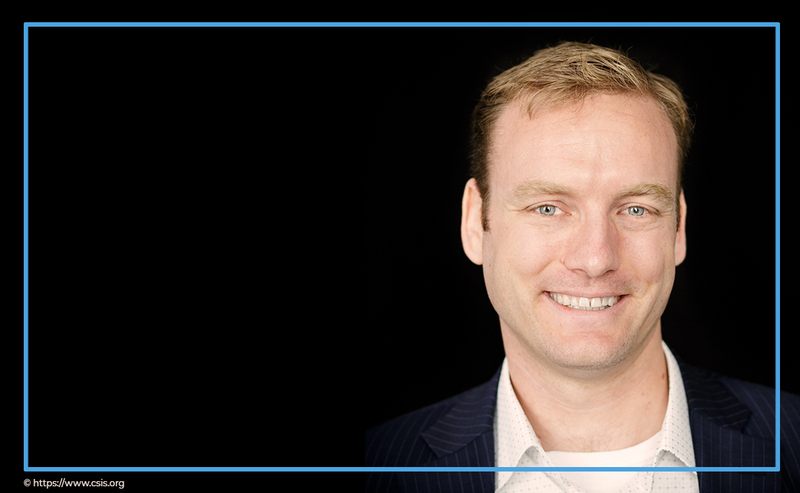 In 2003 he founded the Herjavec Group, which soon became a top North American tech company focusing on cybersecurity. The company operates in the U.S., U.K., and Canada—offering managed security services, consultation and advisory services, as well as identity and incident response. With years and years of work within the industry, Herjavec is now known as a global security expert. He has worked as the Cybersecurity Advisor to the Canadian government and has even participated in the White House Summit on Cybersecurity and Consumer Protection. He is also a member of the U.S. Chamber of Commerce Task Force for Cybersecurity. Indeed, there are numerous outstanding leaders in cybersecurity as the need to protect data, information and privacy is paramount in the digital age. These bold, agile leaders are constantly improving the way we communicate, work, transact and learn on the internet. The top 25 Bold leaders in cybersecurity are continuously innovating to help businesses, governments, academic institutions, and individuals function as smoothly and efficiently as possible. 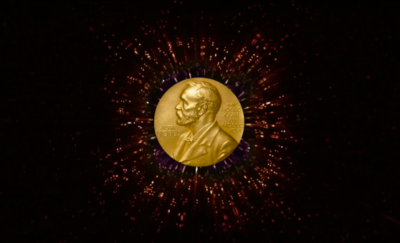 For that, we must commend them for protecting our vulnerabilities and privacy, for working on information security management, and for consequently addressing cybersecurity as a right for millions of people worldwide.